Most would agree, if one top-notch, Full Time Real Estate professional is good, then three are even better! The team of Peter, Lorraine and Juliette, (The PLJ Group) represent 50 years of marketing excellence and area knowledge. Selecting agents with industry knowledge, superior negotiating skills, intimate knowledge of the Northern New Jersey-New York Metro Area, excellent business skills and a professional approach to your real estate needs is absolutely paramount in today's complex Real Estate market. Lorraine Zito's (Sales Associate) background includes buying and selling commercial properties before settling into residential real estate. She is Certified in Short Sales/Foreclosures and a New Construction Specialist. Lorraine has also taken the "At Home with Diversity Seminar and is a Certified Luxury Home Specialist. Juliette Gorham (Sales Associate) brings a wealth of experience to the team. 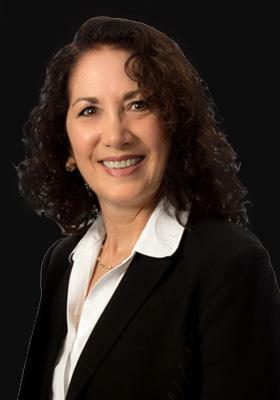 As a Senior Level Management Consultant with over 22 years of experience in developing strategic initiatives, diverse market and industry knowledge, superior analytical skills, and recognized negotiation skills, Juliette leverages the strength of the team approach. Born and Educated in England, Juliette has global experience, and diverse cultural understanding. Juliette obtained her MBA and is an ABR and SRES. Peter Szwed's (Broker/Sales Associate) experience is also compelling. After a few years as a very successful agent, he earned his Broker's license and went on to become a certified GRI, CRS, ABR, e-Pro and BCREP, and is a Five Star Professional. He is also a certified Luxury home specialist, and a skilled negotiator. Lorraine, Juliette and Peter's business model is driven by referrals, in all price ranges! They pride themselves on keeping up with technology and the fast-paced changes in Real Estate. All three (and their staff) work together, listen to their client's concerns, return calls quickly, and provide solutions, recognizing that their clients are their most important assets. They are committed to providing the very best service available, throughout the entire transaction, and beyond. always providing superior service and a true team approach. If you believe that all real estate agents are essentially alike, we invite you to discover the difference. 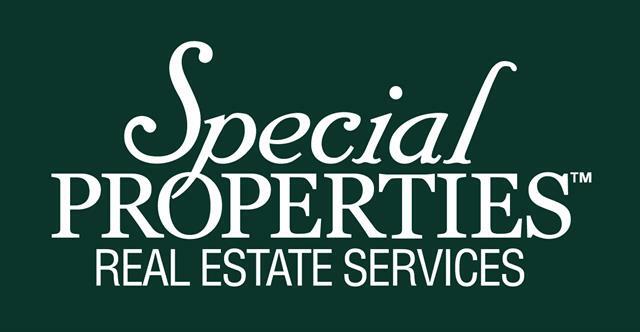 Juliette, Lorraine, and Peter, backed by the world-class services of Special Properties Real Estate Services/Christie's International Real Estate can bring to your next real estate transaction. There is no better option in New Jersey than ThePLJGroup.com...Remember, Experience is not Expensive, it is Priceless!